What is Root in Android? 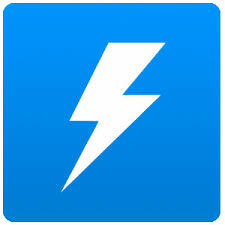 In easy word Root is the process Unlocking all permissions on your Android mobile. After Rooting you can change Your OS, System Font, Uninstall Built-in Applications, Increase Your Game score….. etc. Advantages of Rooted Android Mobile. you can do with CPU clocking is increase AND decrease the CPU (processor) speed. Ads get in the way and get annoying pretty quick. You can block ADVERTISEMENT in your application. You can removed built-in game or application ex.google plus etc. Your Mobile can support any language. Ex Gujarati, Urdu etc. Install OS In PC(Widows or Linux) using Your Android Mobile. (You have not require any boot able DVD or USB). You can Freeze Your application. Change Your Mobile’s startup LOGO (Animation). Disadvantages of Root Android Mobile. 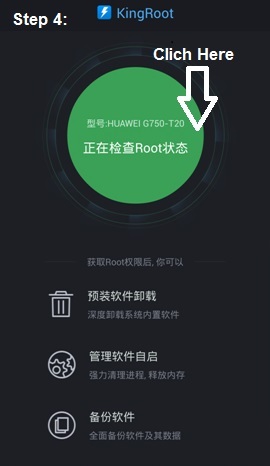 How to root any device? Step 1: Download this Application. 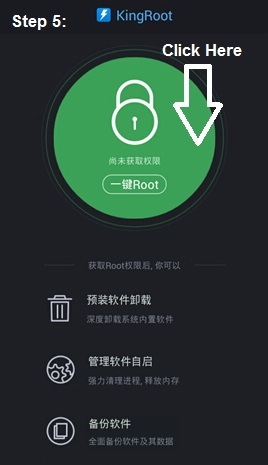 Step 2: Install this KingRoot.apk in your device & open it. Step 3: Now this Application Require Internet connection so turn on internet or WiFi connection. Step 4: Click on Center. Step 6: Your phone successfully Rooted!!! 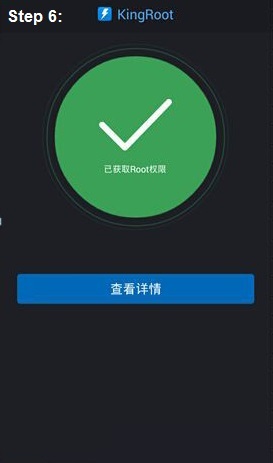 After Successfully Root You can See KingUser Application. 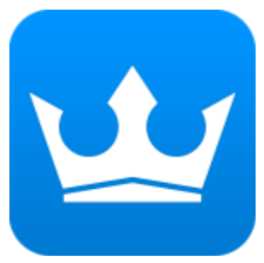 Step 1: Open kinguser Application. It’s done Your Mobile device successfully unrooted.